A one man Casio-tone covers band of the Young Knives. 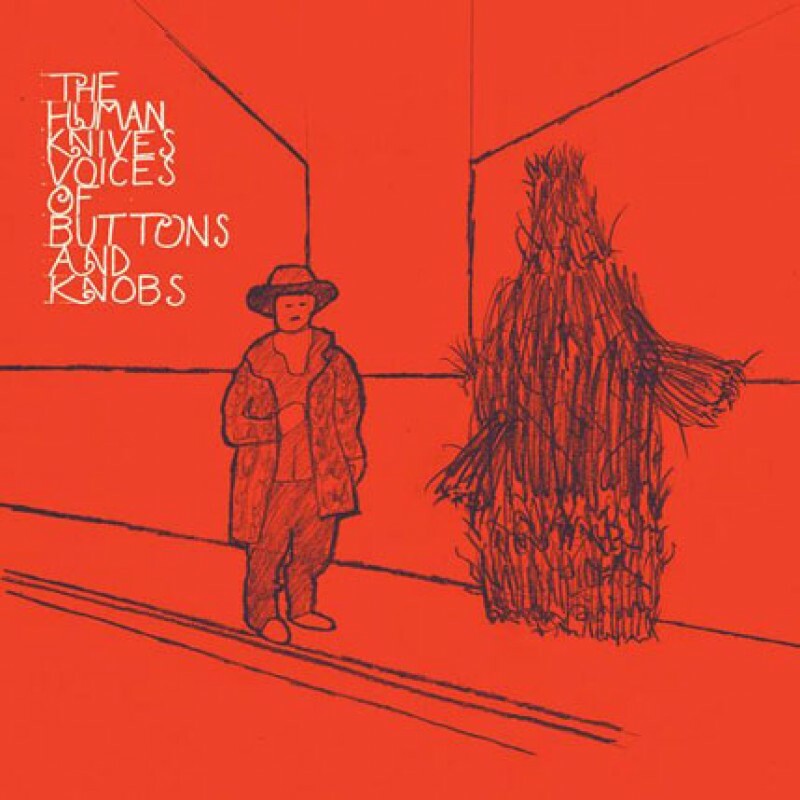 His exceptional 4 track EP was released on limited edition red 7" ‘The Voices of Buttons and Knobs'. Rumours abound of the existence of The Human Foals.